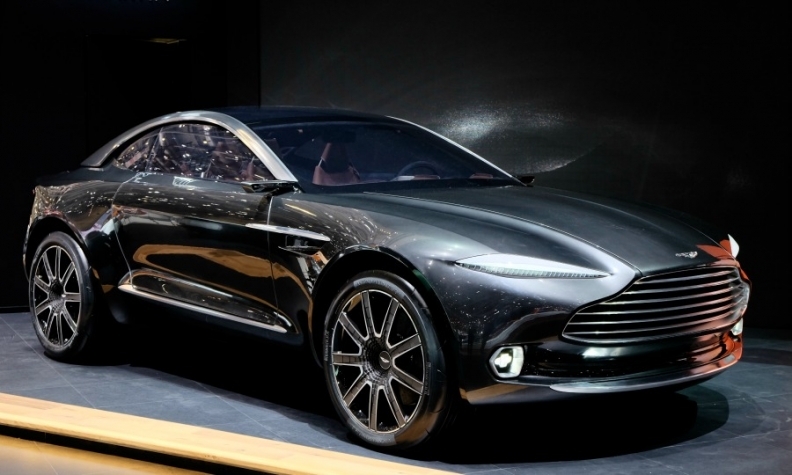 Aston Martin has started work on a new factory to build a production version of the DBX (shown). LONDON -- Britain awarded 110 million pounds ($136 million) to help boost manufacturing of electric vehicle batteries, including a project to build the country's second purpose-built electric battery plant and another to make the technology more powerful. The funding for 38 projects, including 62 million pounds for low-emission cars and 31 million pounds for self-driving vehicles, will help protect almost 2,400 jobs, the Department for Business, Energy and Industrial Strategy said Tuesday. The cash is part of an effort to identify and nurture industries of the future as the UK pulls itself out of the European Union, putting at risk trade ties to its closest neighbors. Among recipients were Williams Advanced Engineering, the technology arm of Formula 1 team owner Williams Group. The company received funding from the Advanced Propulsion Centre (APC) and will make batteries for automakers such as Aston Martin. "The project will further develop and make available battery systems in order to overcome significant supply chain gaps in the UK," said the APC's Director of Technology and Projects Jon Beasley. Automakers are racing to build greener cars and improve charge times in a bid to meet rising customer demand and fulfill air quality targets but Britain lacks sufficient manufacturing capacity, an area the government has said it wants to build up. Aston Martin last week began work on a new factory in Wales that will start production of the DBX electric crossover in 2019. BMW's Mini brand is due to decide this year whether to build its first electric model at its plant in Oxford. Jaguar Land Rover has said it wants to build electric cars in the UK, but its first EV, the I-Pace SUV, will be built by Magna Steyr in Austria. Nissan builds batteries and its electric Leaf model in Sunderland but others have opted to build their low-emissions models elsewhere, including Britain's biggest carmaker Jaguar Land Rover. Williams said its project would begin in 2018 but declined to state how much funding it had received or the total value of the investment. In a separate project, the motorsports division of BMW will partner with the University of Warwick and another firm to design, develop and produce power dense batteries in Britain, the APC said. UK Business Secretary Greg Clark has reassured automakers of the UK's commitment to the industry in order to persuade them to maintain and expand their British operations. "Low carbon and driverless cars are the future and as a government we are determined through the industrial strategy to build on our strengths and put the UK at the forefront of this revolution," Clark said in an email. "Investment in this technology is an integral part of this government's efforts to ensure the UK auto sector remains competitive and world-leading." 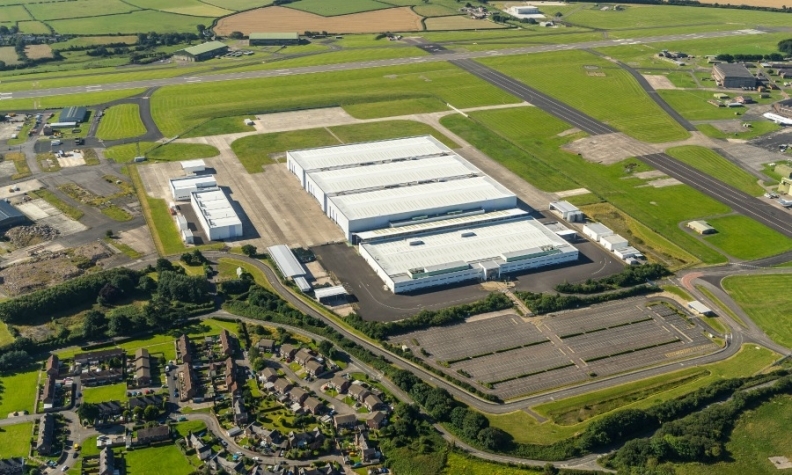 Aston Martin will build the DBX at a former military site in St Athan, Wales. Other companies awarded funding include CNH Industrial, Penso Consulting, Westfield Sportscars, Equipmake, Great British Sports Cars, Ricardo Innovations, Romax Technology and Wrightbus.